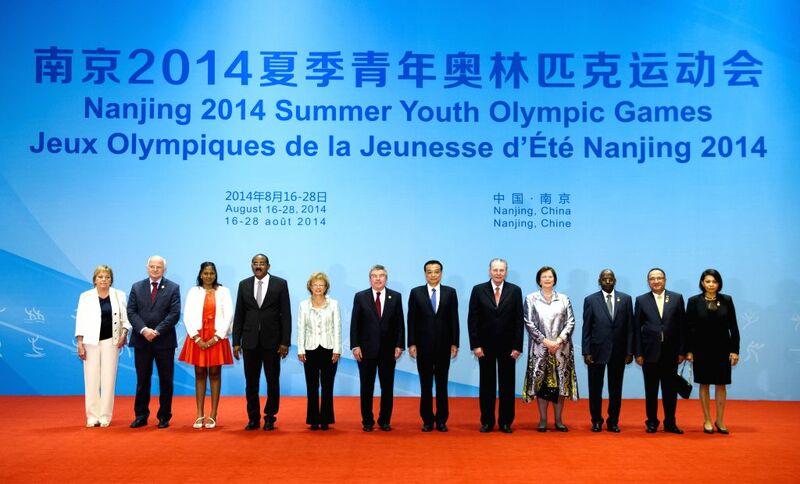 NANJING, Aug. 28, 2014 - Chinese Premier Li Keqiang (6th R) poses for a group photo with foreign dignitaries, who are here to attend the closing ceremony of the Nanjing 2014 Summer Youth Olympic Games, before a welcome banquet in Nanjing, capital of east China's Jiangsu Province, Aug. 28, 2014. Artists burst into tears after the closing ceremony of Nanjing 2014 Youth Olympic Games in Nanjing, capital of east China?s Jiangsu Province, Aug. 28, 2014. 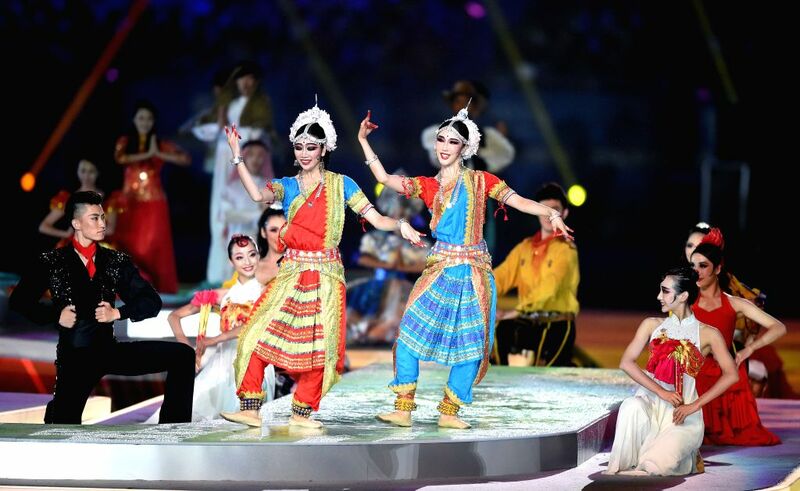 Artists perform during the closing ceremony of Nanjing 2014 Youth Olympic Games in Nanjing, capital of east China?s Jiangsu Province, Aug. 28, 2014. 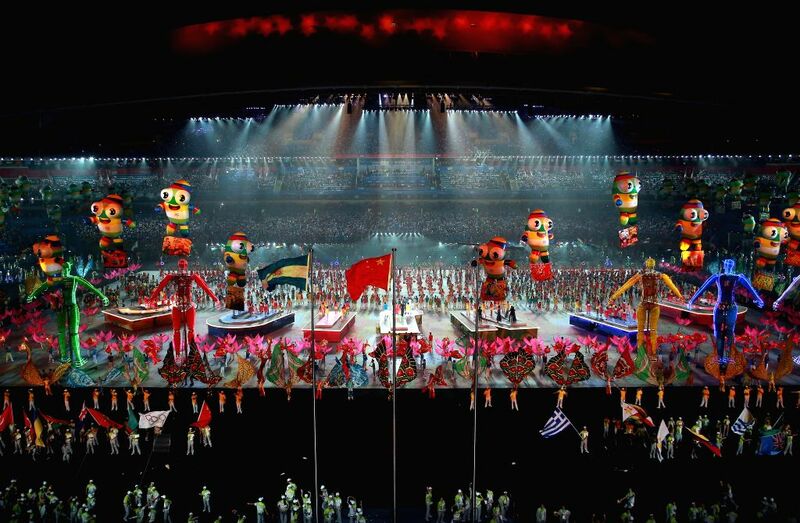 The photo taken on Aug. 28, 2014 shows the closing ceremony of Nanjing 2014 Youth Olympic Games in Nanjing, capital of east China?s Jiangsu Province.